Coworking open spaces are working office environments that are shared by multiple individuals, including those that work for different organisations or independently. This enables opportunities to network with other professionals, thereby paving the way to mutual collaboration and other beneficial aspects. Most coworking open spaces are fully equipped with essential office equipment required for most business processes. For example: Printers, fax machines, wireless connections, furniture, basic/shared kitchen pantry facilities and assorted stationery. With coworking open spaces, users can simply show up with their own laptops and other business devices to begin working on their daily tasks. Certain spaces also come attached with conference/meeting facilities in an additional meeting room, allowing independent workers and SMEs to use for professional purposes. Some factors to keep in mind however, are that the quality and accessibility of facilities depend on the pricing the user opts for. It is essential to keep in mind just what facilities one cannot do without and choose based on the packages or memberships present. Another factor to note is the location of the coworking open space- most do offer on site parking since they are located on the outskirts of city locations. For SMEs and independent workers looking to network or collaborate with other professionals, coworking open spaces are ideal. A low cost virtual office however, presents a difference. Virtual offices are used by SMEs who wish to forgo on heavy office lease investments while still establishing credulity in their corporate branding. They essentially provide users with the same benefits as one would typically enjoy when owning a traditional office. Some perks of setting up a virtual office in Singapore includes a professionally trained receptionist, call handling services, a credible registered business address, mail forwarding services, parcel handling services and more. By making use of low cost virtual office services, SMEs are able to reduce the expenditure in office leases as well as the costs and time it would take to hire experienced receptionists for essential tasks. This further enables them to prioritise time on other pressing matters, thereby speeding up overall progress for their corporation. 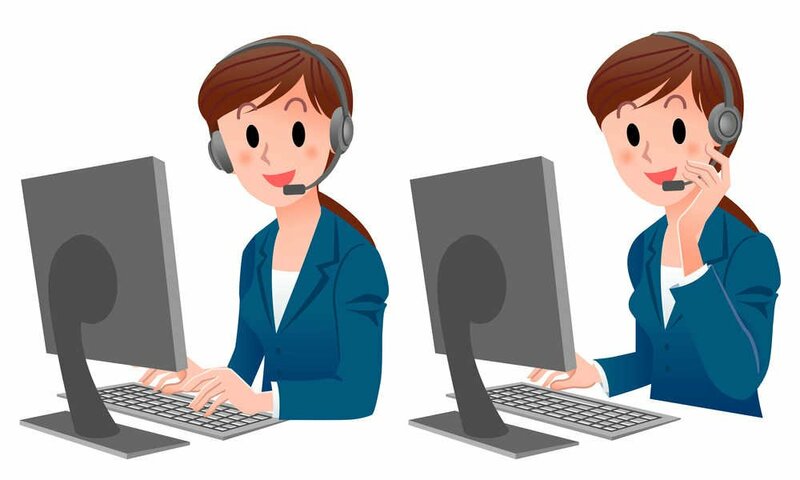 Virtual office service providers typically provide SMEs with the option of landlines with messages that are either forwarded to the entrepreneur’s mobile or to a personalised voicemail, a secure location to collect and store company mail that will subsequently be forwarded to the relevant personnel and more all for affordable costs. For SMEs and startups who are still under initial development stages, setting up a virtual office in Singapore to handle majority of administrative tasks may prove to be a lot more beneficial and cost effective in the long run.